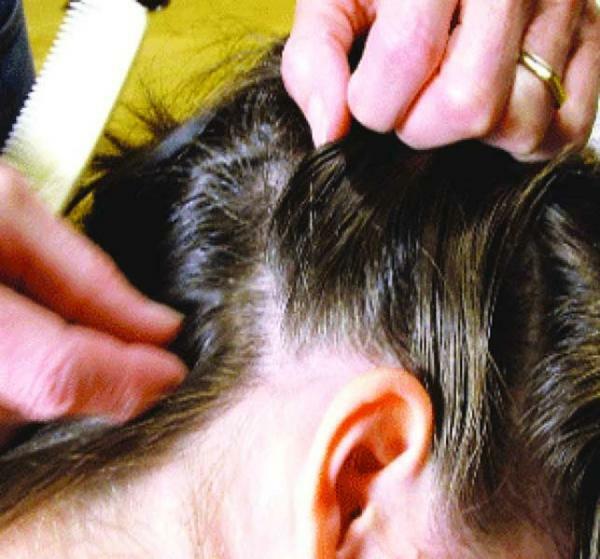 Think you have head lice, don't wanna leave the house? Don't worry, we have you covered! 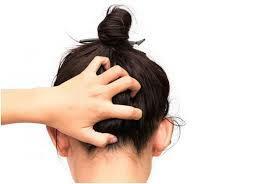 We're a mobile head lice treatment service that provides head checks and head lice removal. 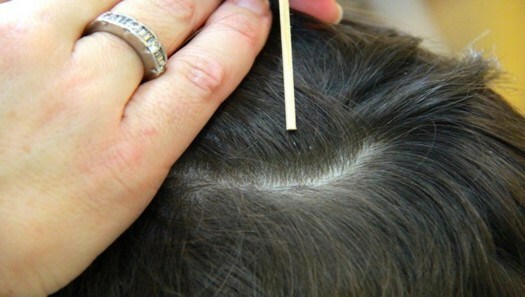 Included in this deal is $25 off your first hour of treatment, every hour after that is $70. Surcharge of $10 added if exceeding a 20 mile radius outside Jupiter Fl, 33458. For additional persons in household regular rates apply. 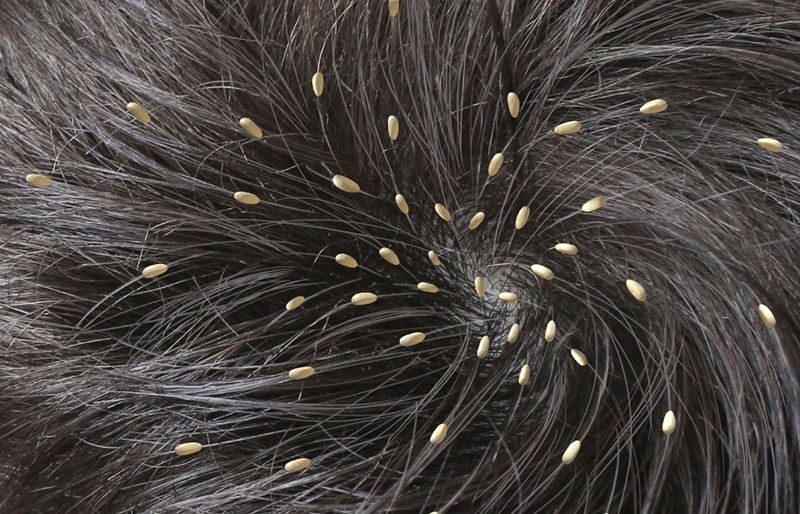 Business description: Head Lice happens! If you at some point in your life haven’t had it I bet you know someone who has. 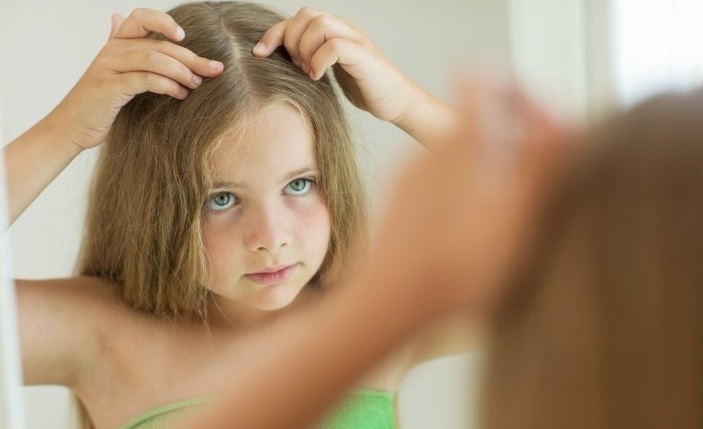 It used to be thought (and still is by many) that if you got head lice you had to shave your head, throw away all those beloved stuffed animals and practically burn the house down. We now know that none of these things are true. 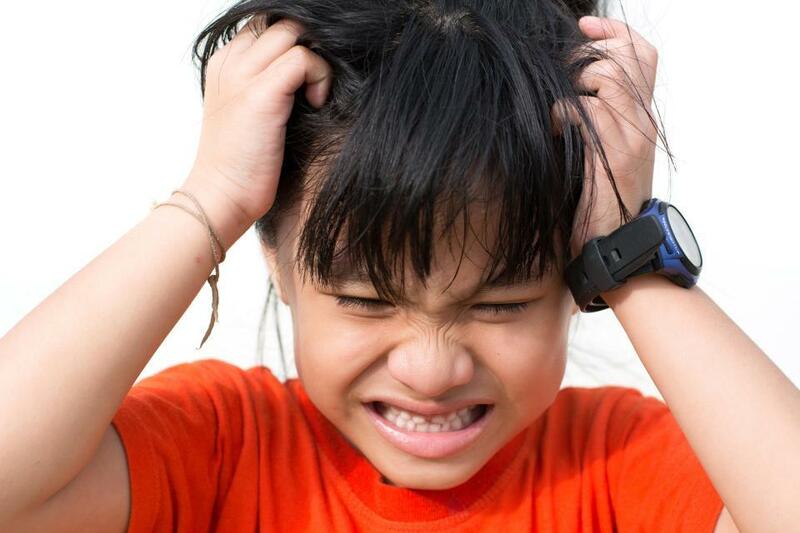 Picked With Love is a Head Lice treatment service that comes to you in the comfort of your own home (life is busy enough already) and not only treats those with head lice but also helps to educate fact from fiction on what we all thought we knew.